Health experts are constantly reminding us of the importance of vitamin D, both for ourselves and our children – we need it for absorbing calcium and, in turn, developing and maintaining healthy bones and teeth. It is more than a little alarming, then, to discover that one in six pregnant women are deficient in the essential vitamin. 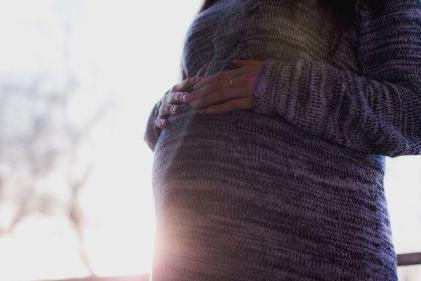 This is the finding of a recent study carried out by a team of researchers at University College Cork, who conducted the research to establish whether or not there was a link between vitamin D levels early on in pregnancy, and major pregnancy complications. The study, carried out across 1,786 pregnant women attending Cork University Maternity Hospital, revealed that 17% of subjects had a vitamin D deficiency. With high levels of vitamin D connected with a lower risk of pre-eclampsia and small-for-gestational age birth, the researchers determined that a low level of vitamin D increased the risk of pregnancy complications. 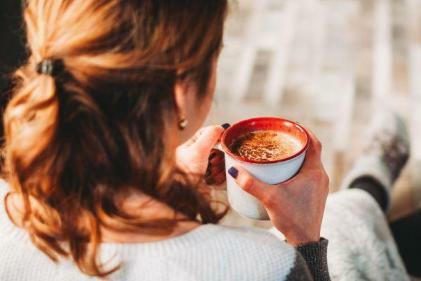 Commenting on the findings, which have been published in the American Journal of Clinical Nutrition, expert Professor Mairead Kiely said the team is now looking into how this evidence can be used as part of a new diet programme for mums-to-be. “We are trying to see how best to develop strategies to increase vitamin D intake taking a food-first approach, rather than necessarily relying on supplements,” said Prof Kiely. SHARE with a fellow mum-to-be, to remind her of just how important vitamin D intake is.